Greater Shepparton Lighthouse was created in response to community concern about poor outcomes for young people and in 2014 was established to activate the whole community to wrap around and support our young people to realise their full potential and thrive. Lighthouse is using data, collaboration, innovation and system thinking to support children before they fall into crisis and at every step of their trajectory, from conception to career. We start by listening deeply, carefully unpacking the issues impacting on young people and their families and co-designing unique local solutions. We play a strong role in advocacy, lobbying, coordinating, partnering and delivering initiatives. Lighthouse taps into and aligns resources within our community and beyond to address issues such as social isolation, disadvantage and poor school engagement. 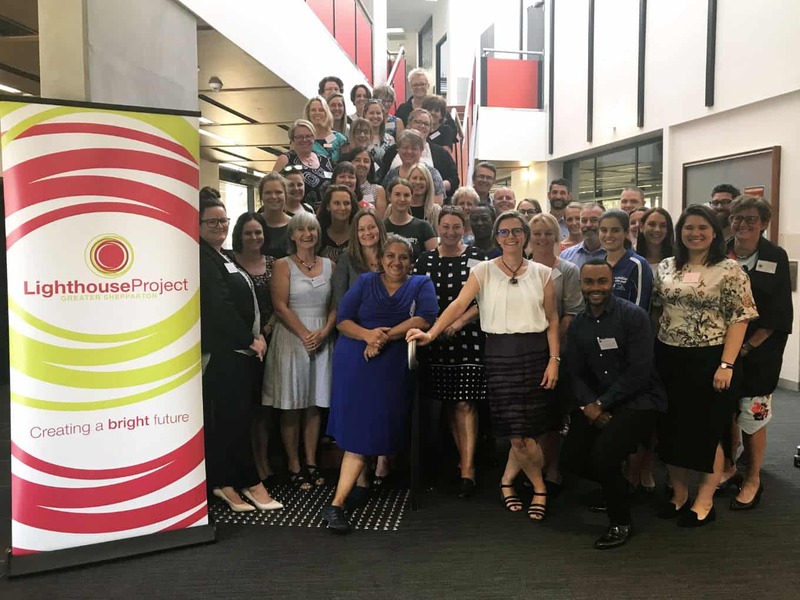 We are a small backbone organisation lead by a Board of Directors and have created collaborative leadership tables of local community and thought leaders to drive the change, using a collective impact model. We have people from across the community with high skill sets, will and social capital leading the work. The business community is a significant contributor.